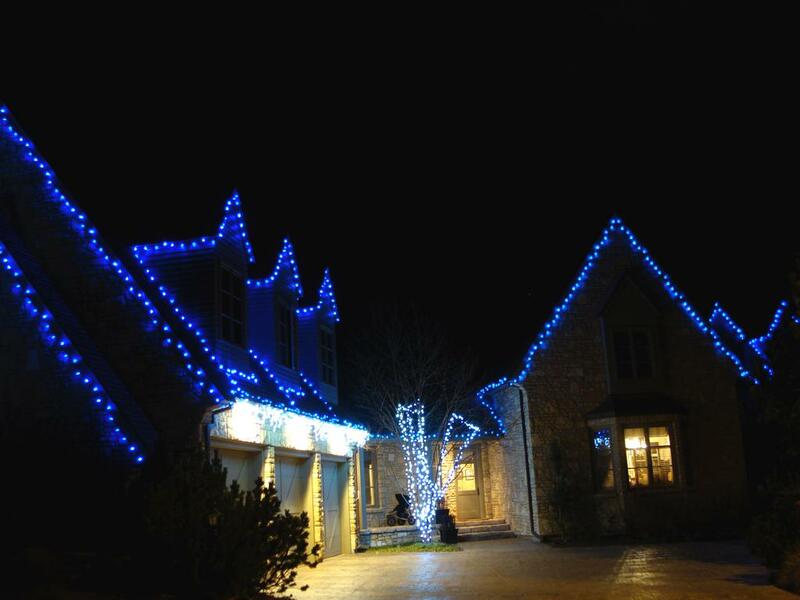 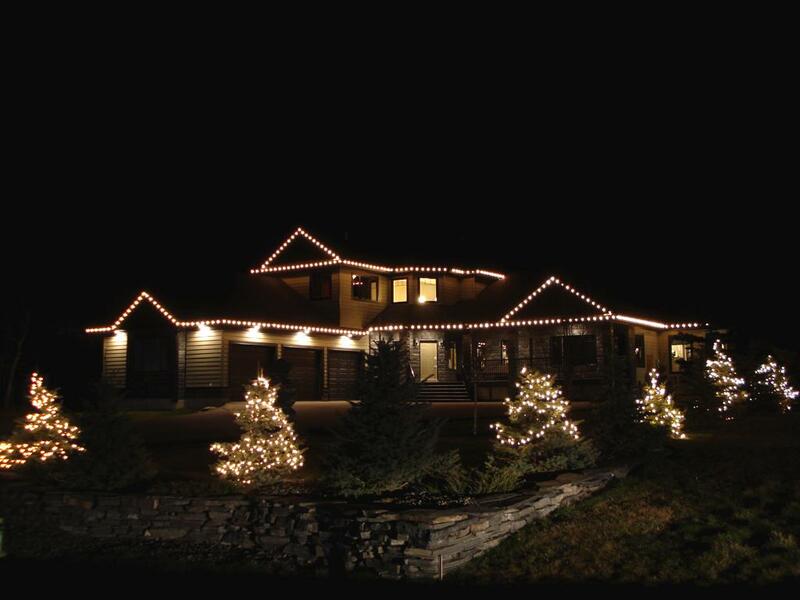 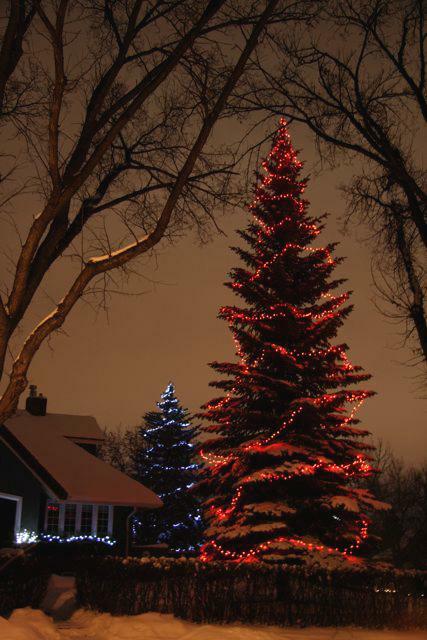 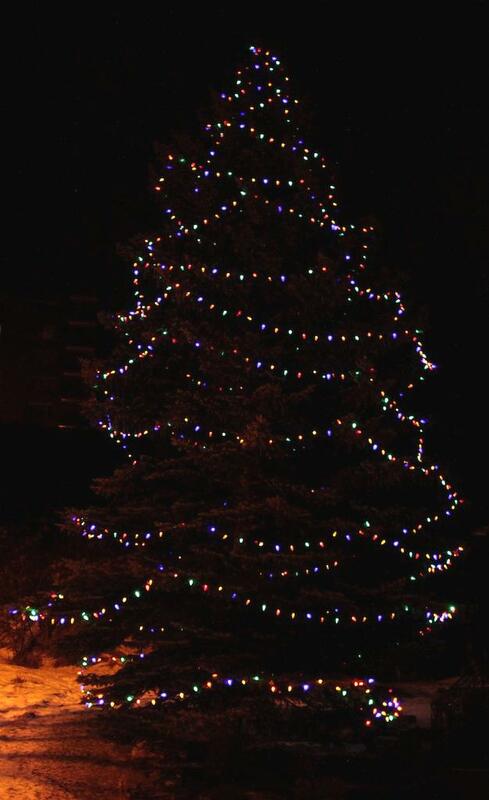 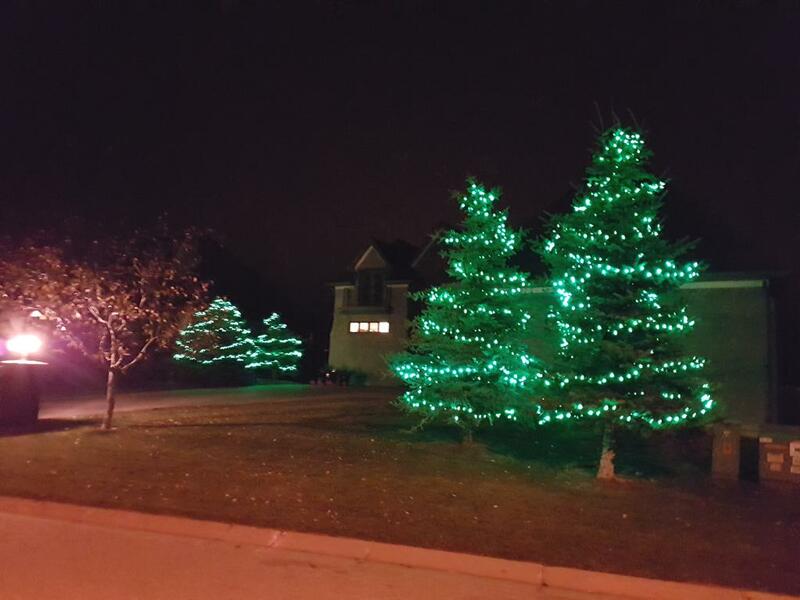 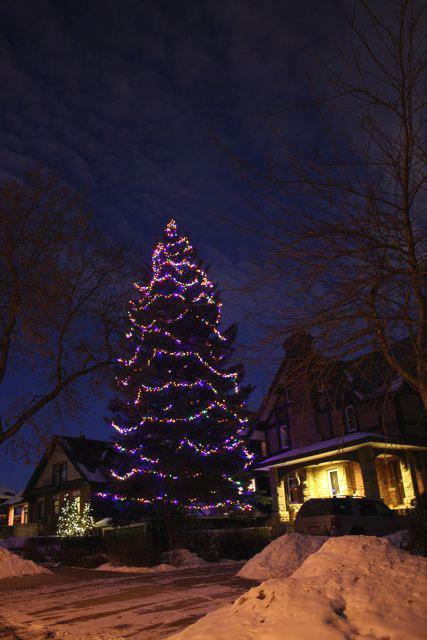 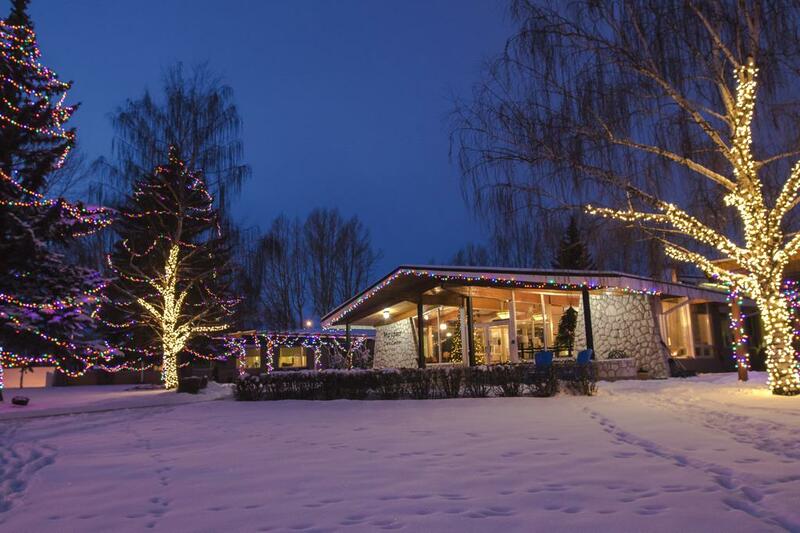 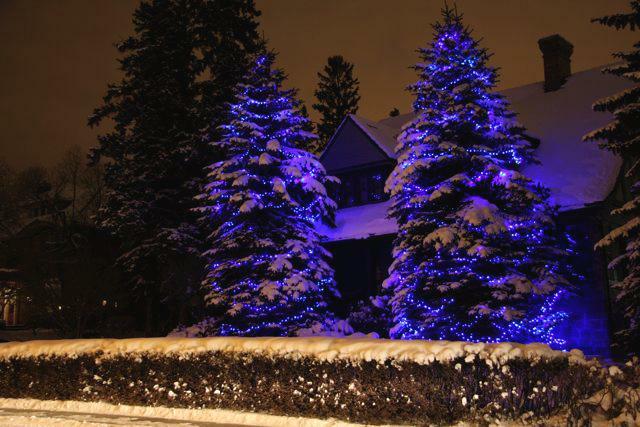 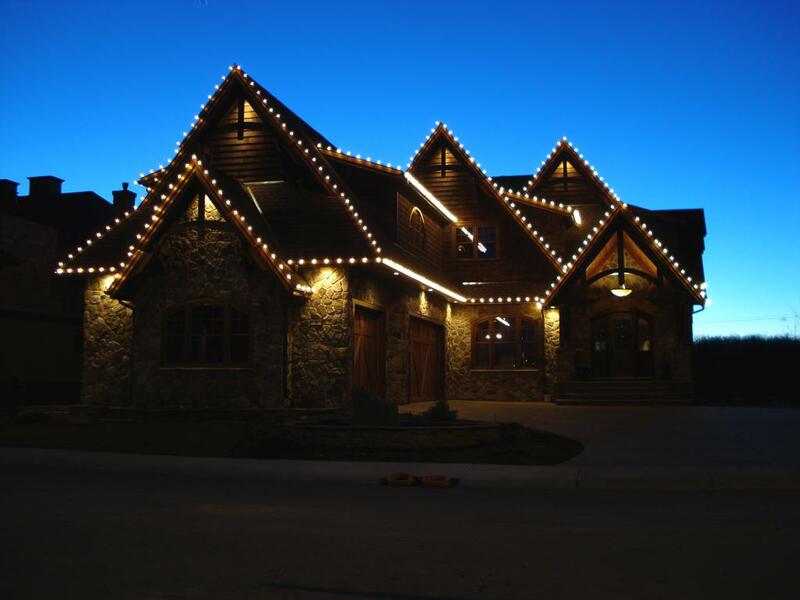 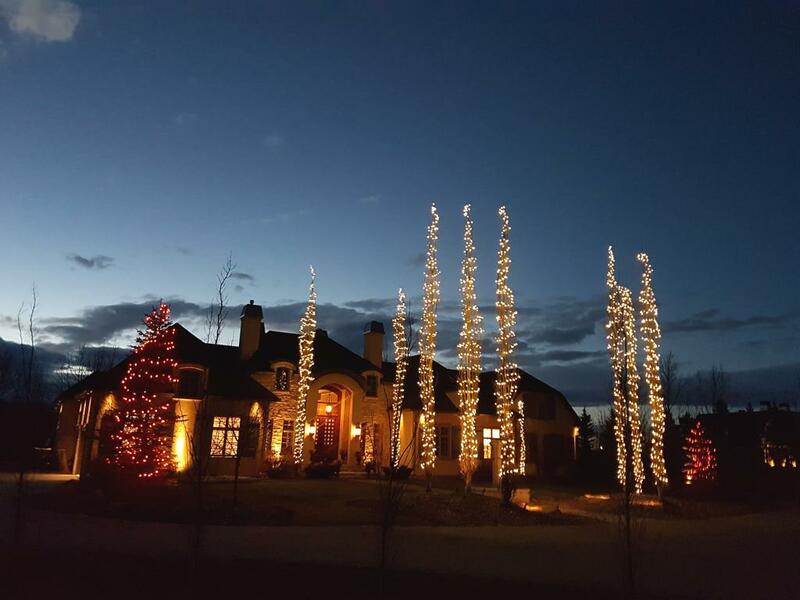 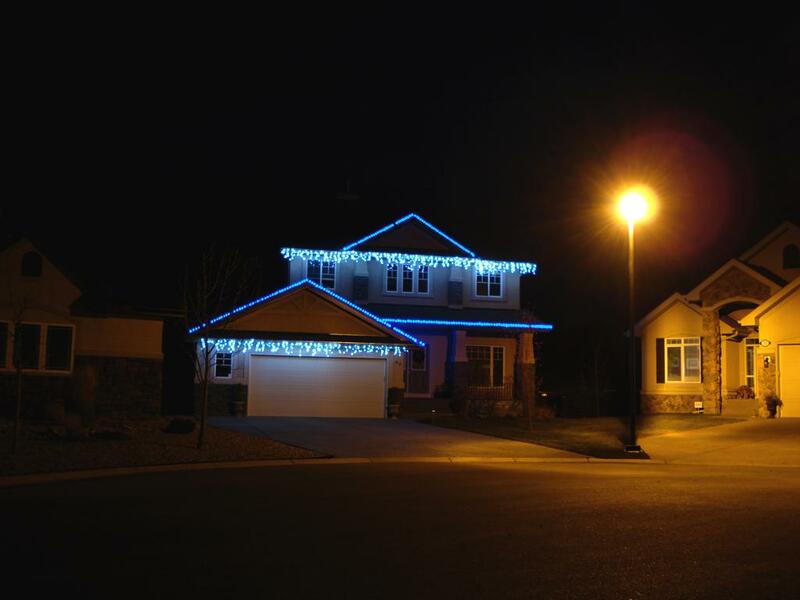 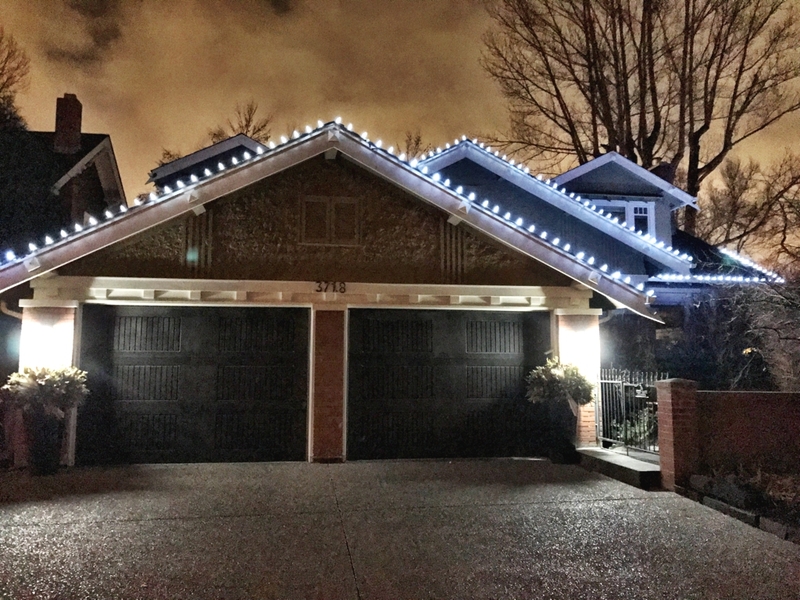 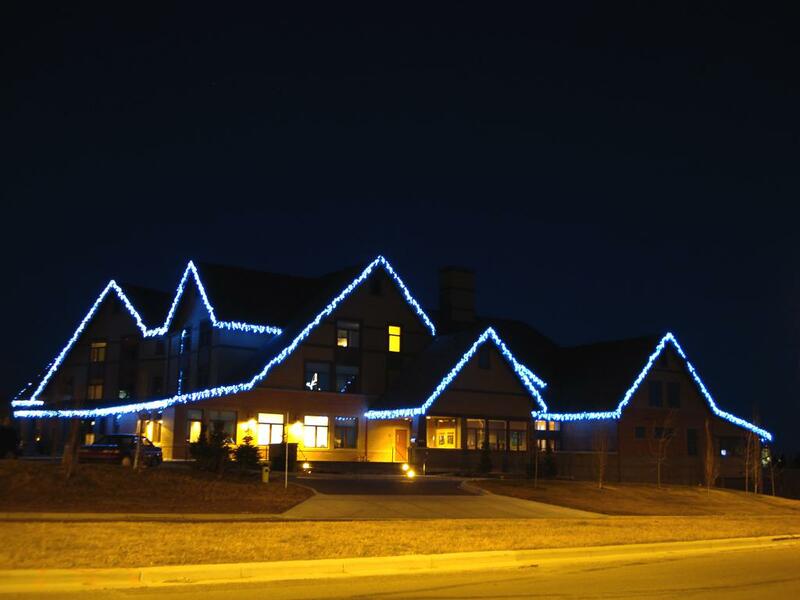 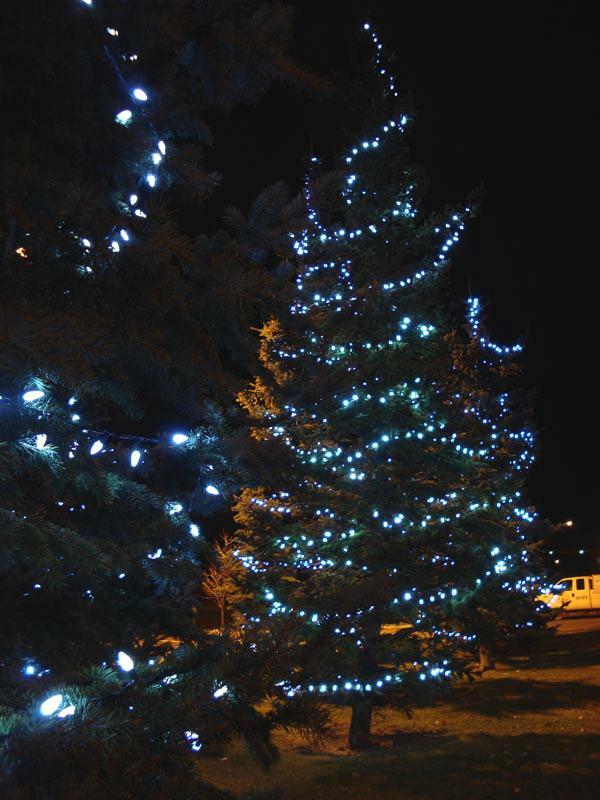 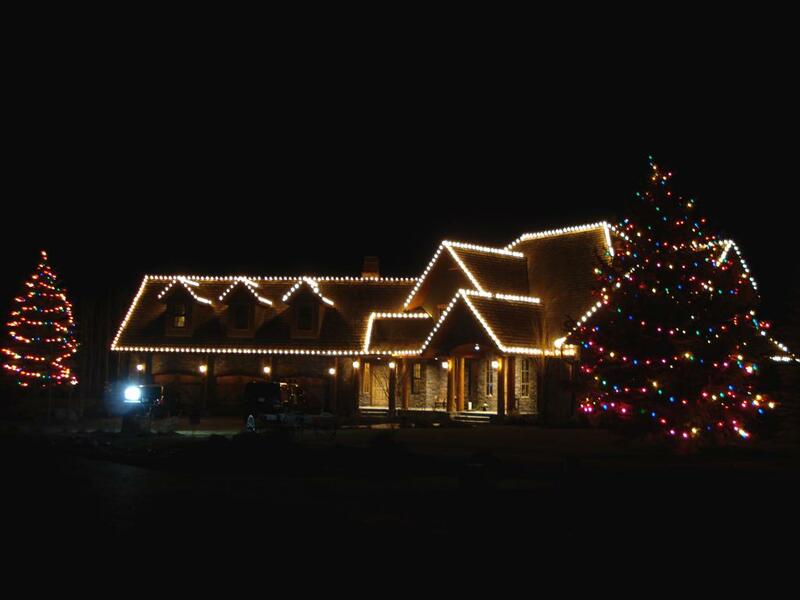 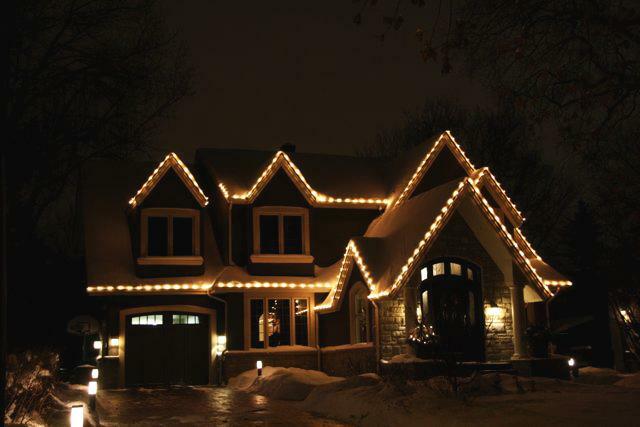 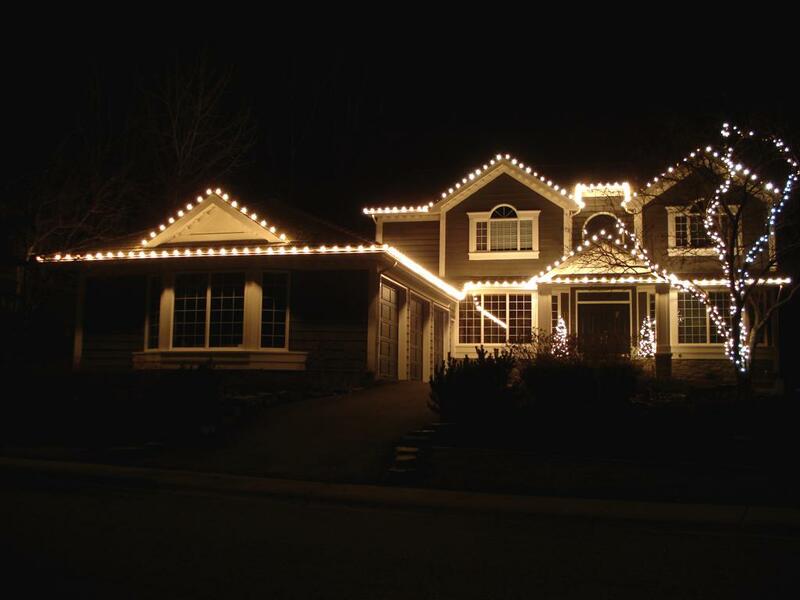 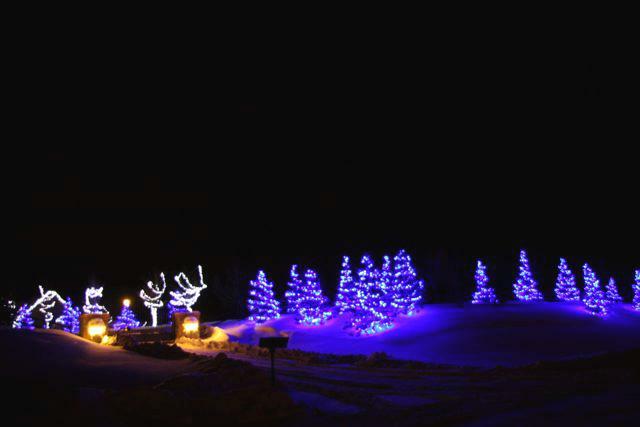 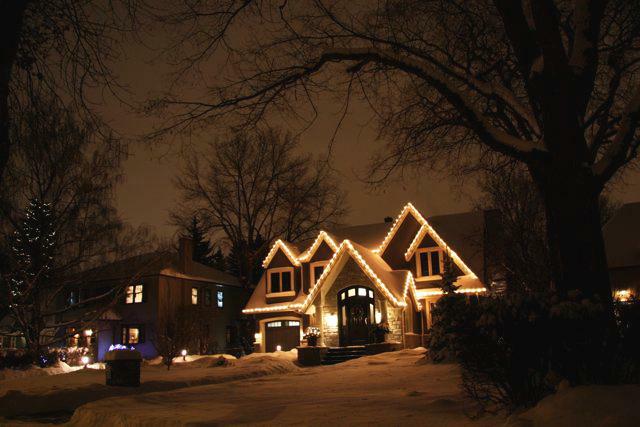 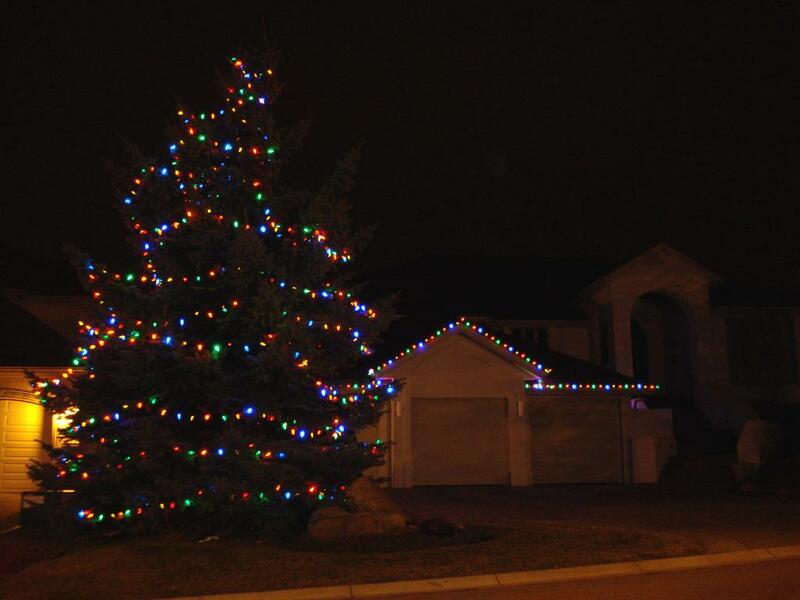 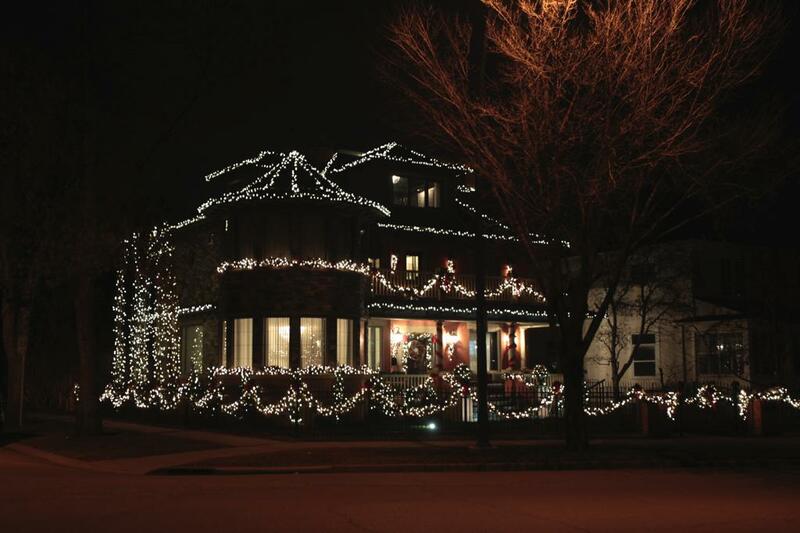 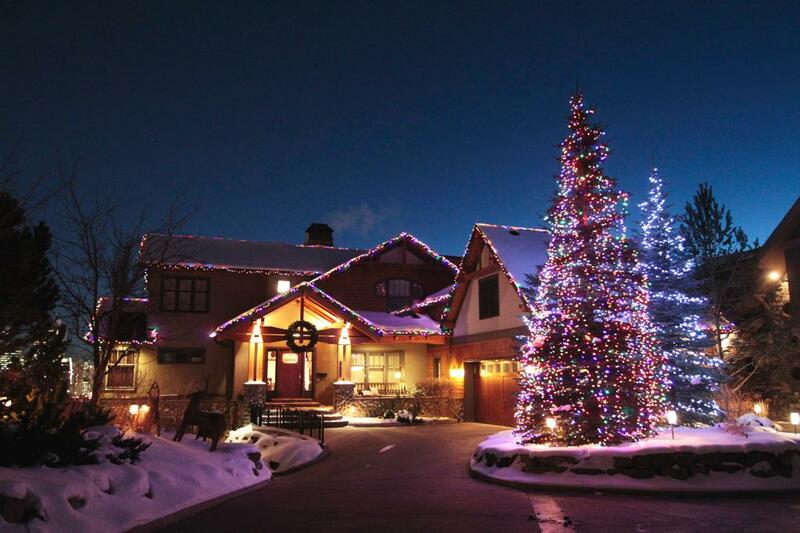 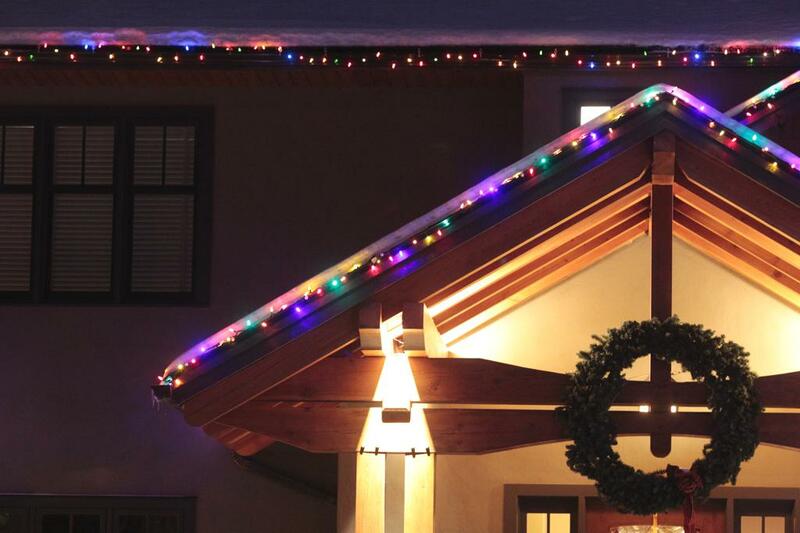 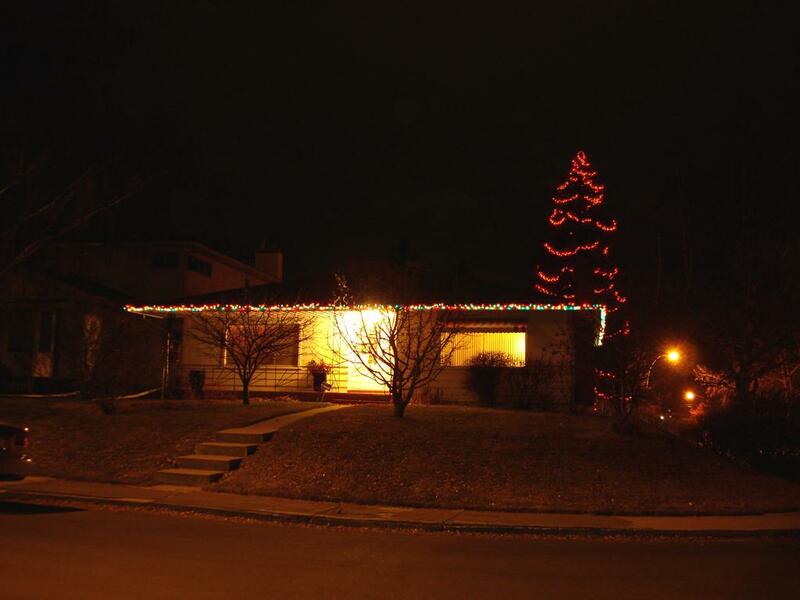 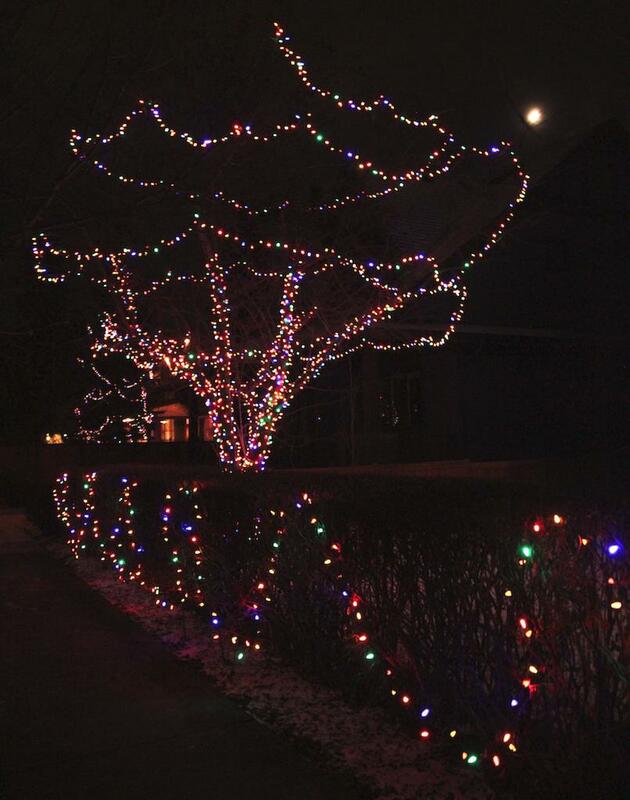 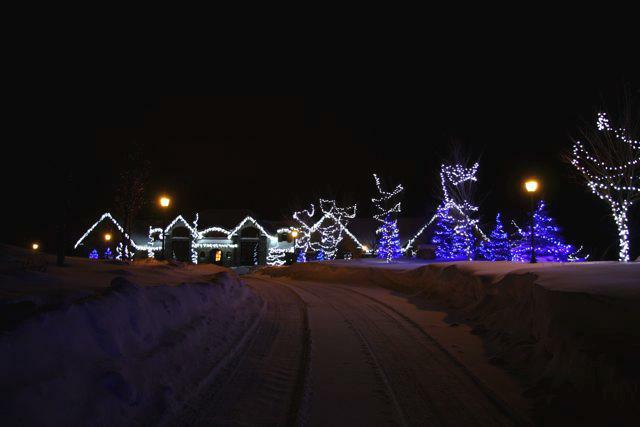 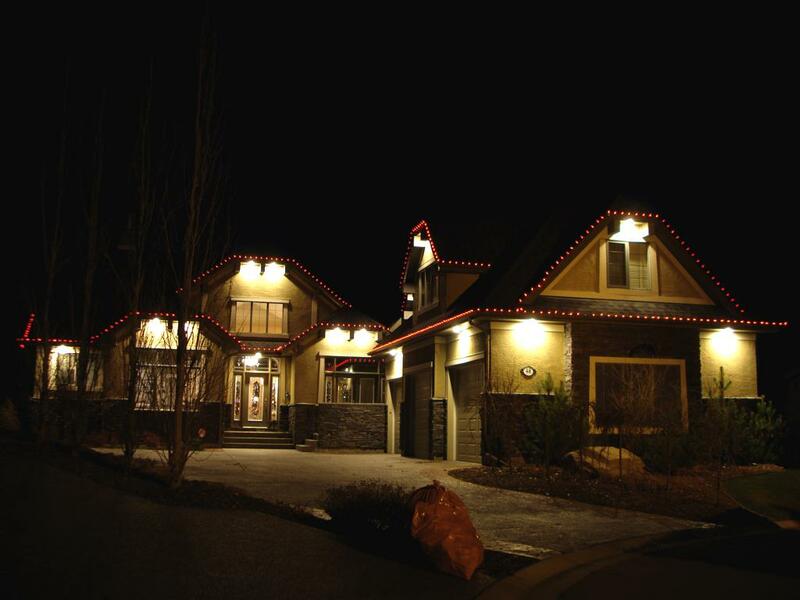 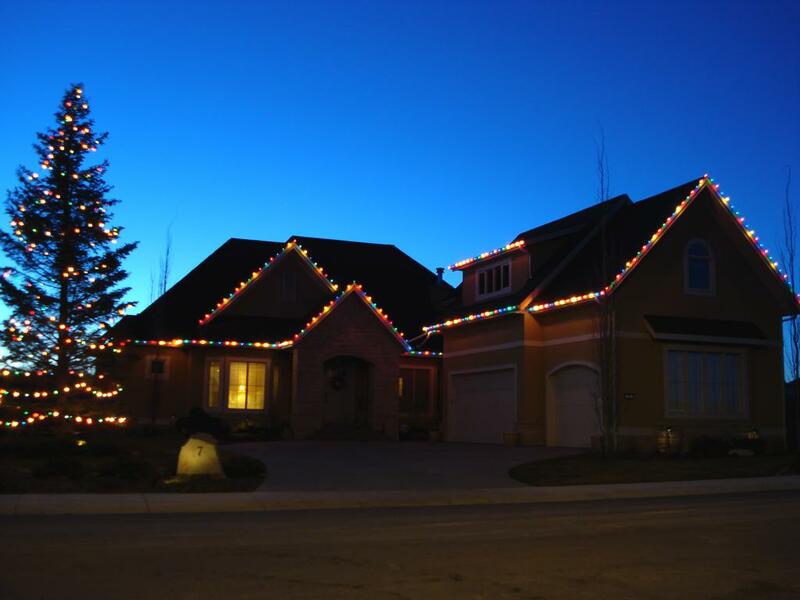 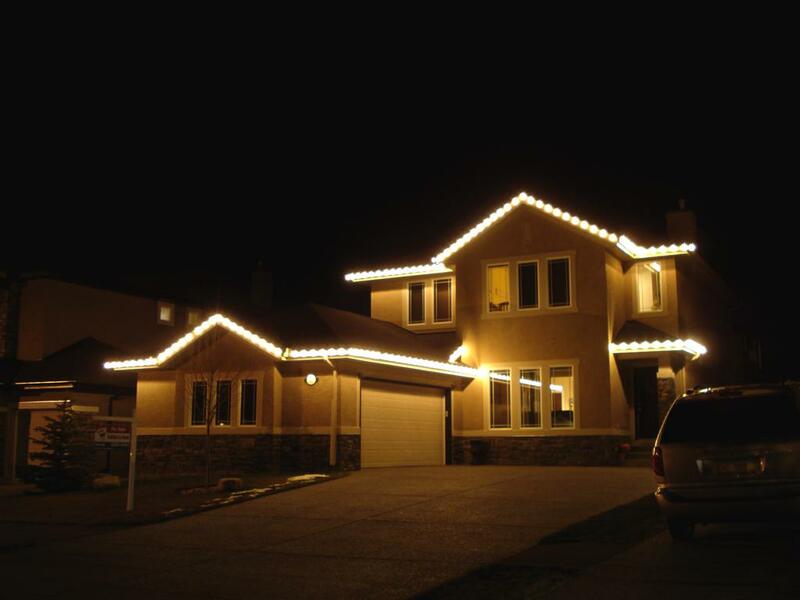 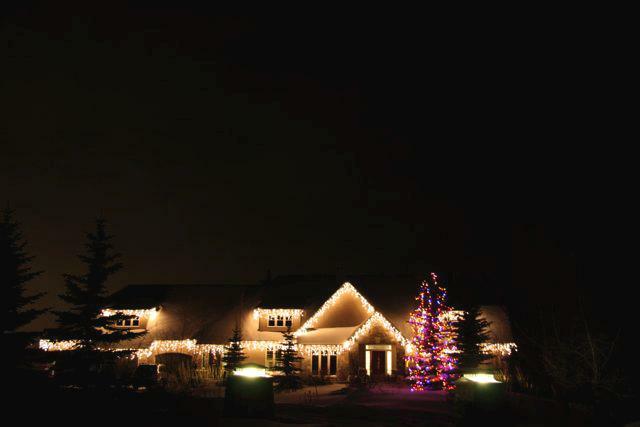 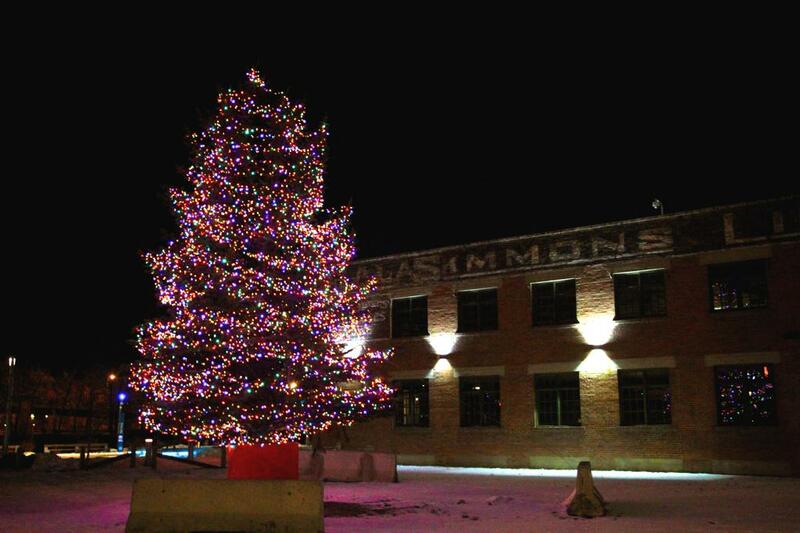 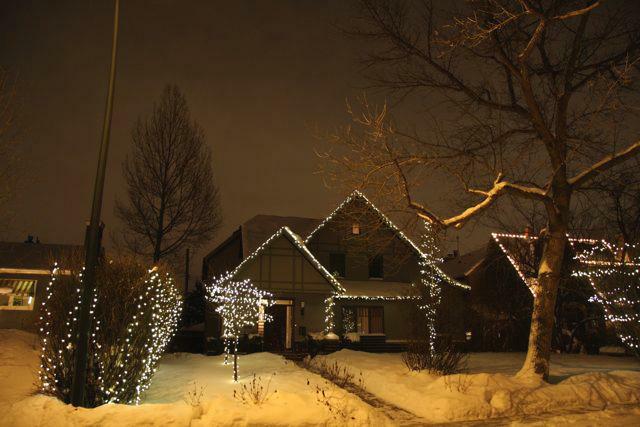 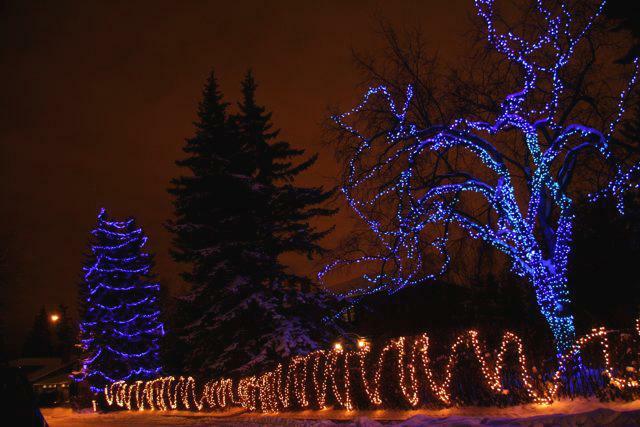 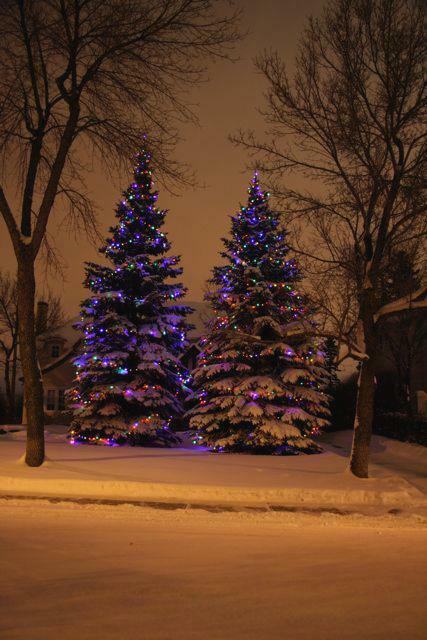 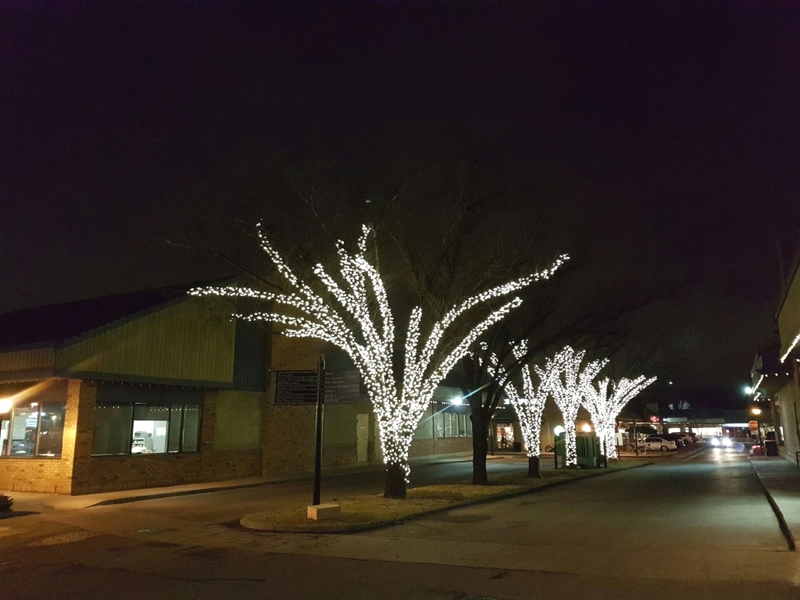 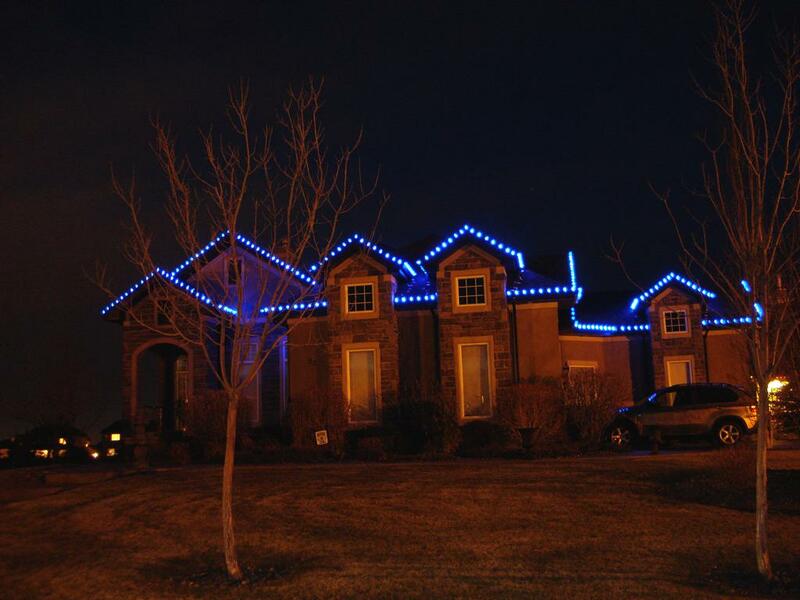 Here are a few photos of Christmas light installations we have completed in Calgary and surrounding areas. 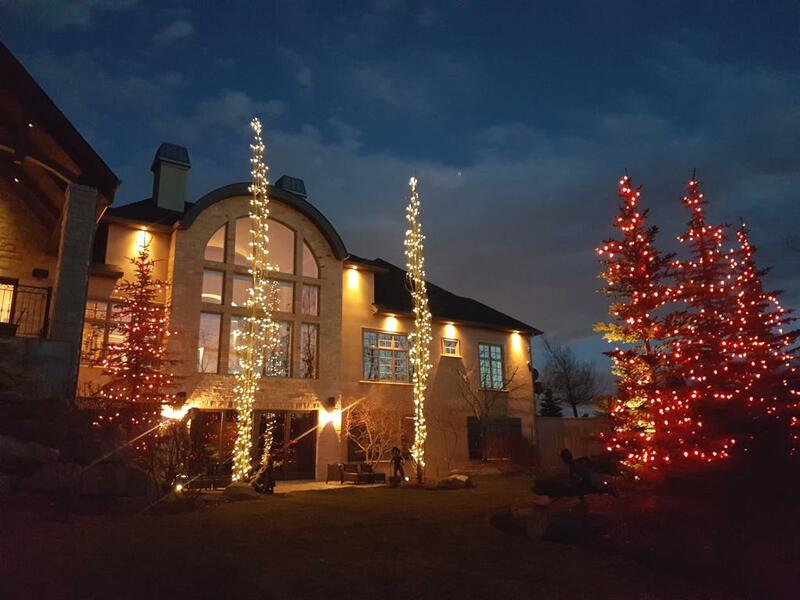 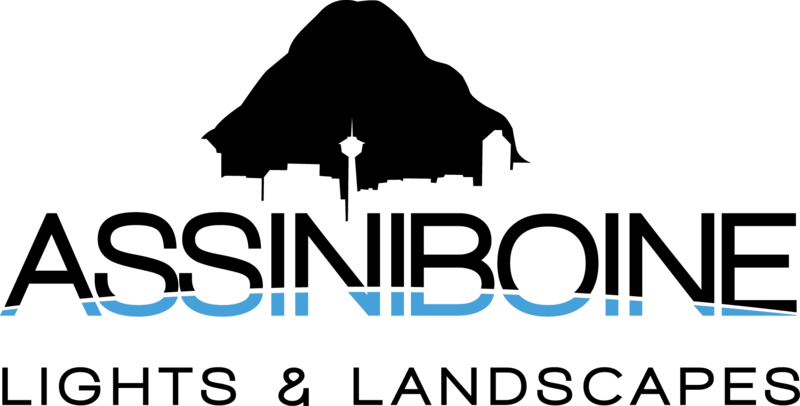 Feel free to browse this light installation gallery for ideas then Give us a call to light up your home, street or entire neighbourhood. 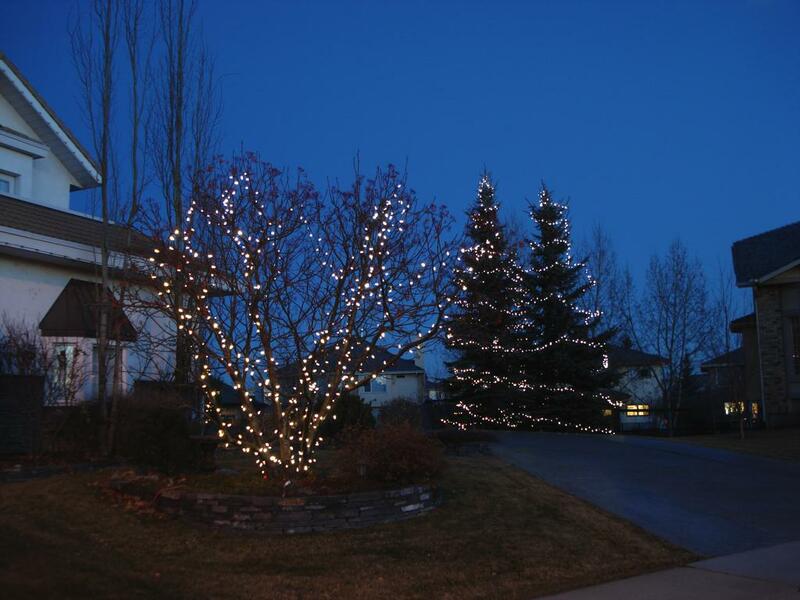 Click on the image to enlarge and view description.